Congratulations, graduate! All of those long nights of cramming, countless hours studying, and an endless sea of stressful exams have finally paid off in the form of a degree. Yet before you rush off into the real world believing that the hard work is all behind you, there is another course you still need to master: Credit 101. Read on credit building tips for recent graduates. Although you may not have studied this subject in school, your credit is going to have a significant impact upon the rest of your life. In fact, earning great credit may be nearly as important to your wealth building goals as your career choice. If you believe the previous statement to be an over exaggeration then you should consider the following. The condition of your credit may influence your ability to secure housing, purchase a vehicle, obtain personal or business financing, qualify for affordable insurance coverage, and even to land a job. Unfortunately, building credit for the first time can be a little tricky. If you have no credit established then getting a lender to agree to be your credit guinea pig might be difficult, unless you know what you are doing. To complicate matters further, young people notoriously make mistakes and not everyone has blank credit reports when they graduate from college. Fortunately, if you already have negative marks on your credit reports there are still some solutions available to you. Keep reading below credit building tips for recent graduates for some expert tips which can help you to begin building (or rebuilding) great credit before you know it. Sometimes a friend or family member may be willing to help give you a helping hand in the credit building department by adding you as an authorized user onto an existing credit card account. This simple strategy is often overlooked when it comes to establishing new credit. 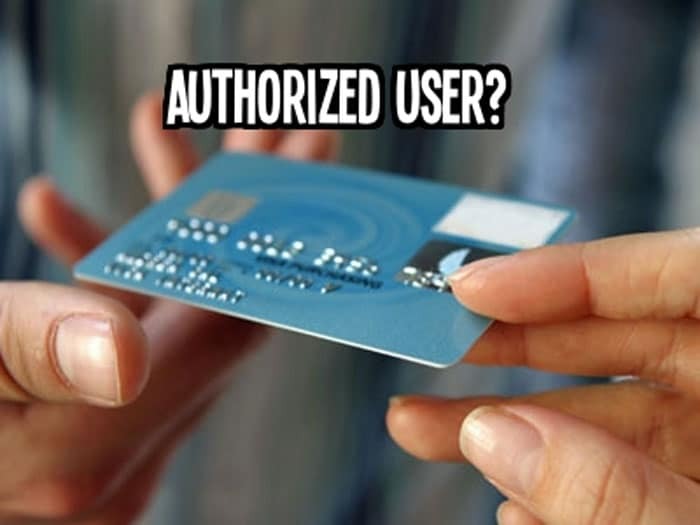 Before having your loved one add you to an account you should be sure that the card issuer reports authorized user accounts to the 3 credit reporting agencies (Equifax, TransUnion, and Experian) and that the account has a low or zero balance with a spotless payment history (no late payments). Assuming that you can check off all of these boxes, an authorized user account has the potential to help you easily establish credit even if you have had no credit or bad credit previously. When you have no credit history or negative credit history it can be difficult to find a lender who is willing to take a chance on doing business with you. 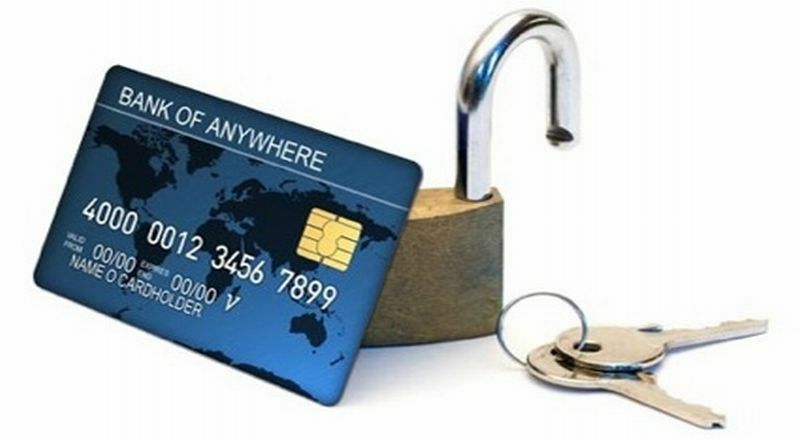 However, there are a number of credit card issuers who may allow you to open a secured credit card account even if your credit is not yet strong enough to satisfy traditional unsecured qualification standards. Secured credit cards are generally easy to qualify for due to the fact that you are backing the account with your own money, aka security deposit. (When you open a secured card you will generally be required to make a deposit with the issuing bank which is equal to the credit limit on the account.) As long as you manage the account wisely a secured card can be a great stepping stone on your path toward building better credit. Many local credit unions and some banks offer a product which is known as a credit builder loan. These small, “secured” personal loans are designed to help consumers who may have trouble qualifying for a traditional loan to establish new credit. In general credit builder loans are given for smaller dollar amounts ($1,000 or less). When you are granted a credit builder loan the credit union/bank will not actually release those funds to you right away. Instead, the loaned funds are deposited into an interest-bearing savings account to be held until your monthly payments have all been completed (generally within 12 months or less). Once your final loan payment has been made the funds plus any interest earned will be released to you. Assuming that you managed the account well and the credit union/bank reports to all 3 credit bureaus, you will hopefully have several months of on-time payment history appearing on your credit reports by the time the loan is paid off. Credit file must not have a “deceased” indicator. Credit file must have at least 1 tradeline which is older than 6 months old and is not currently being disputed. 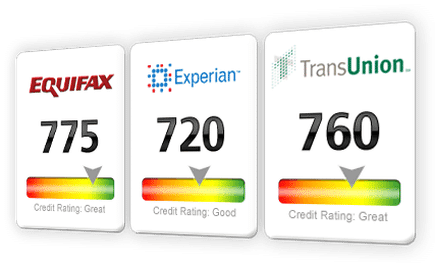 It is typically much easier to qualify for a VantageScore credit score, even if the accounts on your credit reports are still very new. 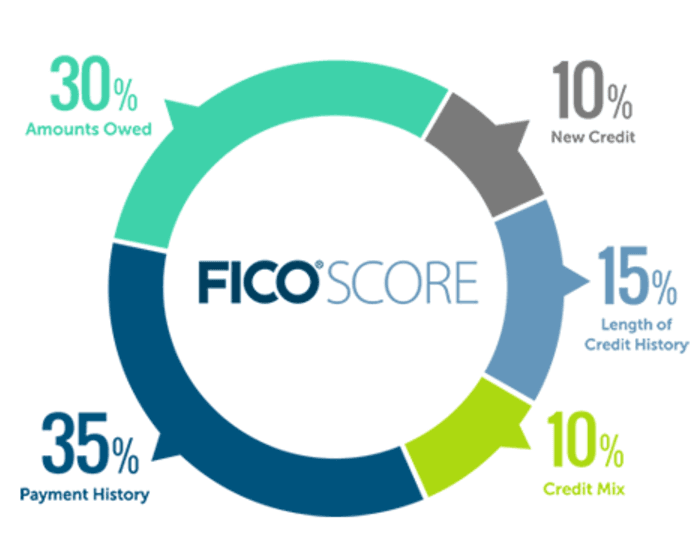 However, since most lenders currently rely upon FICO scores when evaluating applications for financing and services it is probably those scores you will be the most concerned with building. Once you have cleared the hurdles of both establishing credit and becoming eligible to earn FICO scores, it is important to learn how to build those credit scores to the highest levels possible. Higher credit scores have the potential to open doors for you and may help you to save money in more ways than you have ever considered. Learning how to maximize your scores is a wise use of your time and efforts. It is essential that you decide ahead of time to make on-time payments a priority. One of the fastest ways to sabotage your credit scores is to make late payments on your financial obligations. The entirety of your credit scores are not based upon payment history, but a significant 35% of your FICO credit scores are indeed influenced by payment history factors which appear on your credit reports. The way you manage your credit card accounts is nearly as important as your payment history when it comes credit scores. It is important to pay of your credit card balances monthly (prior to the statement closing date) if you want to save money and keep your credit scores at an optimal level. In fact, when you revolve outstanding credit card balances from month to month, especially high balances insofar as they relate to your credit limits, your credit scores may decline even if you make every monthly payment on time. High debt to limit ratios on credit card accounts can potentially be very bad for your credit scores. Now that you have worked hard to establish some credit, it is important to understand that it is up to you to protect your reports. Each of the credit reporting agencies handles over 200 million consumer credit files. That leaves a lot of room for error and it is no secret that credit reporting mistakes happen every single day. You should get in the habit of checking your 3 credit reports often to make sure that the information listed on those reports remains accurate. If you discover a mistake you have the right to dispute it, either on your own or with the help of a reputable credit repair professional.